But with rising material costs, tough competition from other building products, labour shortages and strict construction deadlines, what if you can’t afford to go green? 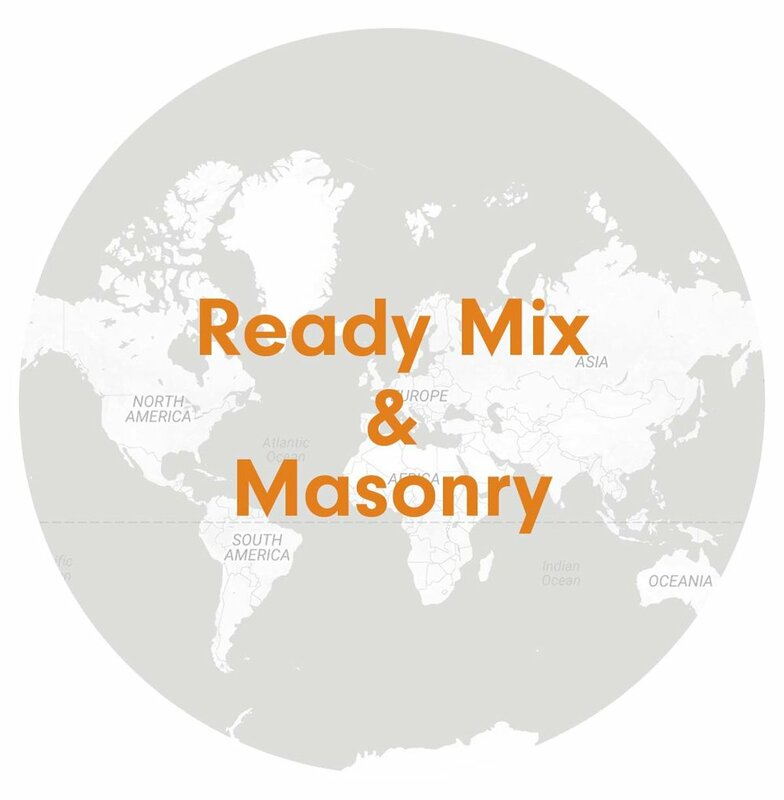 CarbonCure helps ready mix concrete producers improve their operations while growing their business with the green building market. 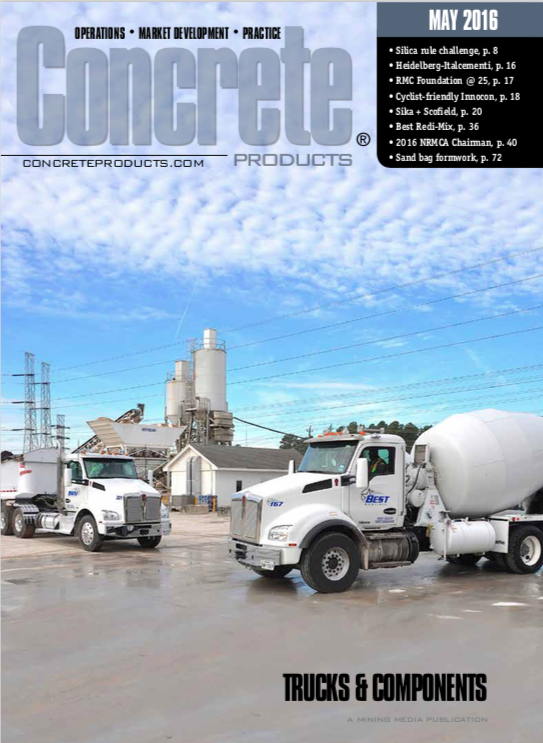 Read about how going green made good business sense for Thomas Concrete. 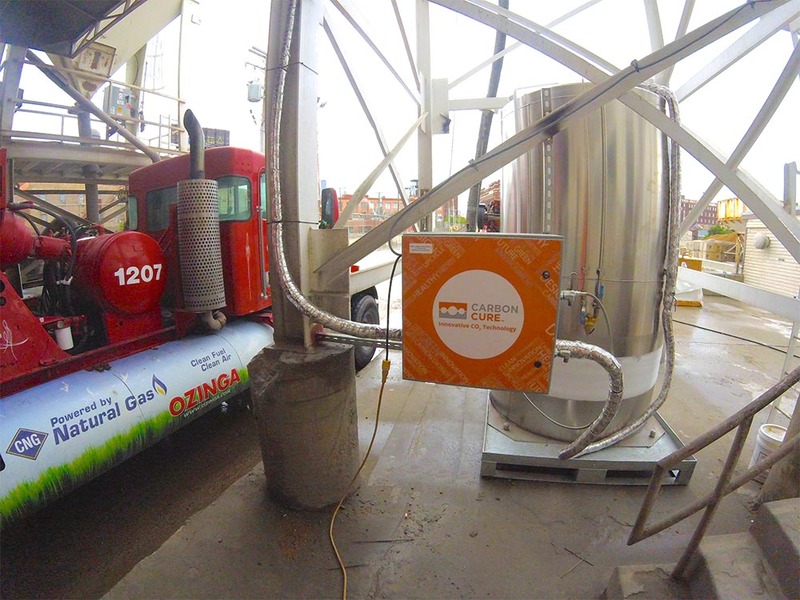 Injecting CO₂ into concrete improves the compressive strength, enabling you to optimize your mix designs. The CarbonCure Technology has no upfront capital costs, allowing you to quickly see a positive return on your investment. CarbonCure concrete is highly sought after by architects and engineers who want to reduce the carbon footprint of their sustainable construction projects. CarbonCure’s team provides cutting-edge marketing and sales support to help your team reach the growing green building market. The CarbonCure Technology is seamlessly integrated into your plant’s existing batching system and has no impact on daily operations or on cycle time. Aside from improving compressive strength, there is no impact on the concrete’s fresh or hardened properties. CarbonCure has been recognized for numerous awards and is a finalist in the $20 million global NRG COSIA Carbon XPRIZE challenge. Interested in discovering how reducing your carbon footprint can improve your bottom line?